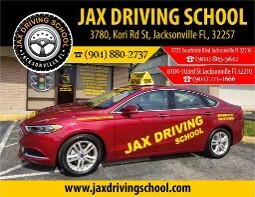 Jax Driving School is a state certified driver education school that has been serving Jacksonville, Florida, since 1999. Our mission is to provide students with the knowledge, abilities, techniques, and confidence they need to become safe drivers. We teach in both English and Spanish to ensure all local drivers hit the road safely for themselves and for everyone else on the road. Jax Driving School is a family-owned-and-operated facility that is conveniently located and we have competitive rates for all of our programs. With us, there's no more waiting in line for appointments to take your class for your Class E Florida driver's license. We are an official third-party administrator and testing center authorized by the state to administer the Class E Knowledge Exam and Skills Test. Take the first step to being a better driver when you call our driving school. No more waiting in line for appointments to take your class E florida driver's license! 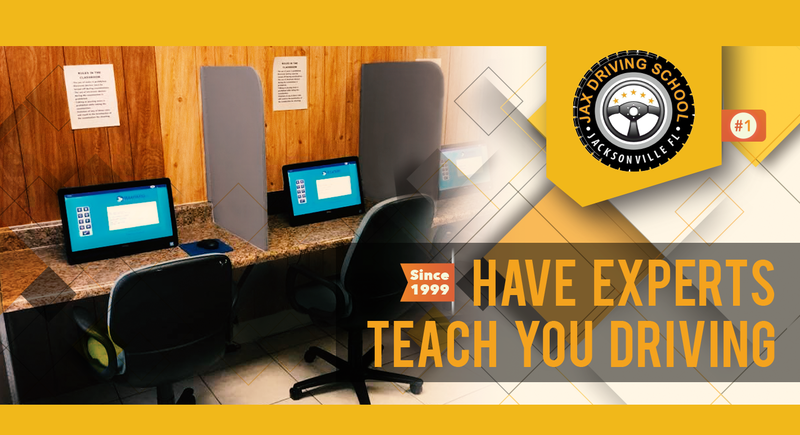 Jax Driving School is an official 3rd party administrator and testing center authorized by the state to administer the class E knowledge exam and skills test. For more than 15 years, Jax Driving School has worked to deliver the finest driver education courses in Northeast Florida. Our educators speak both English and Spanish to reach the most people. We help students develop safe driving skills that limit risks to the drivers themselves and to those on the road with them. Our highly-trained, professional instructors offer bilingual classes and your choice of male or female instructors. With classes available seven days a week, we offer convenient scheduling and classes given in highly-visible, safe cars, complete with instructor controls. When you choose us, you'll learn to drive well and get far more than the minimum instruction to pass the test.